Get ready for more iPads. 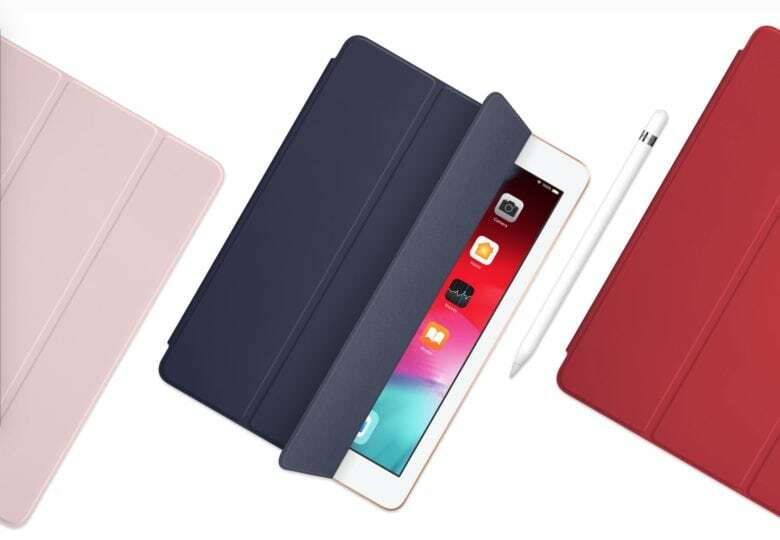 Apple’s iPad lineup is about to get more crowded and confusing than ever in 2019. With the company’s big March 25 event looming on the horizon, a new rumor claims Apple is planning to release not one but two iPads with a 10-inch screen this year that won’t fall under the “iPad Pro” brand.